GREEN BAY, Wisconsin – Manufacturers stake their reputation, in part, on the quality of parts supplied by their custom metal fabrication vendors. Titletown Manufacturing LLC takes this responsibility as seriously as its customers with a focus on high-quality custom metal fabrication throughout the production cycle. 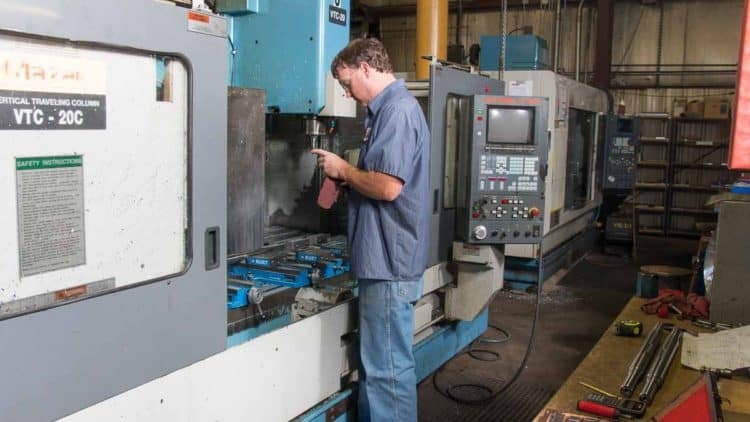 Customers depend on Titletown Manufacturing’s CNC (Computer Numerical Control) technology to produce parts within .0001 tolerance. The company’s technicians are trained on a variety of machines to ensure staffing and workload challenges don’t stand in the way of meeting just-in-time delivery requirements. Titletown Manufacturing has experience in working with a wide range of materials including aluminum, mild steel, plastic, brass, bronze, hardened alloy and stainless steels up to RC 65. 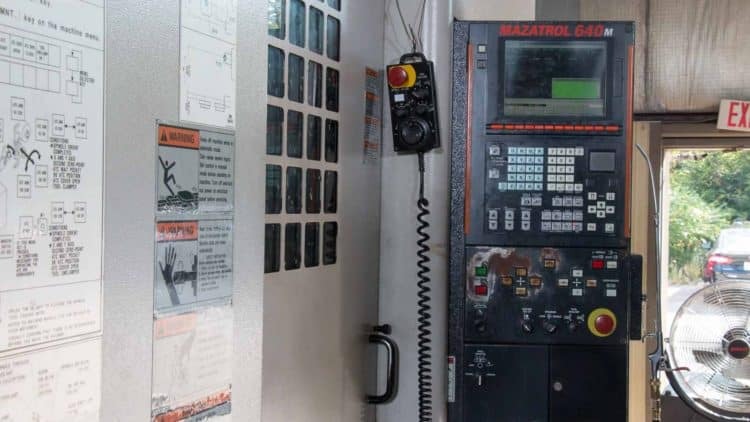 The company has the capability of producing custom parts for OEMs ranging from one-quarter inch to 19 inches in diameter, and one-half inch to 80 inches in length. Titletown Manufacturing LLC, one of the most trusted Northeast Wisconsin machine shops, with more than 60 years of experience in producing high-quality components and providing custom CNC machining, the enhanced capabilities of a vertical milling machine, metalworking, grinding, and fabrication solutions for a wide range of industrial customers throughout the region. The company employs approximately 30 people at its facility at 1252 Marine Street in Green Bay, Wisconsin.